Break the fixed idea about water! Water is NEVER all the same water. THE WORLD'S ONLY SPECIAL WATER. Ultimate(Ideal) Water for Life, Excellent to Strengthen Immune System, Life Saving Water. Experience Miraculous WonYong Pi(π)-Water Cartridge! "WonYong Pi(π)-Water Cartridge or Bag" is the WonYong Pi(π)-Water(health drink) generator which is created by the "WonYong Pi(π)-Water Technology(Highly-energized WonYong Pi(π)-Water Ceramic)", induced from the highly energized state of infinitesimal amount of ferric ferrous salts, found from living body water. 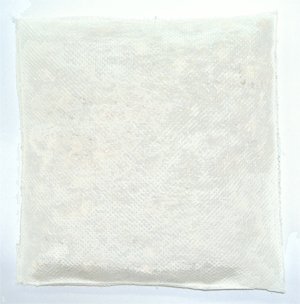 Putting "WonYong Pi(π)-Water Ceramic Cartridge or Bag" into water makes WonYong Pi(π)-Water. From natural ingredients, it's "WonYong Pi(π)-Water Ceramic Cartridge or Bag", You can put into water tank. Life time : The usage of 750Liters(26,000oz.) / unit. Life time : The usage of 1,000Liters(35,000oz.) / unit. Put “WonYong Pi(π)-Water Cartridge or Bag” into drinking water(water tank). Follow "reaction time" per "volume of water tank" on the instructions. It change to a "mellow taste", which will occur better health condition of your body. Recommended for improving health condition. Directions for use : Refer the instructions inside. 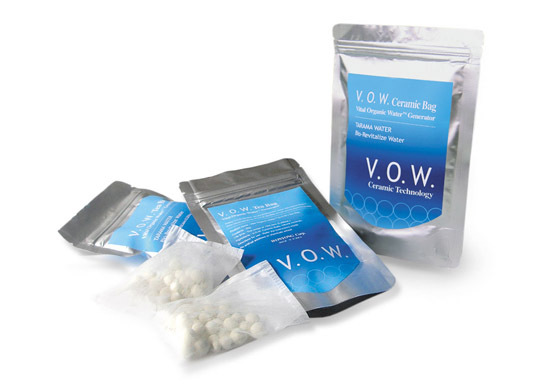 Ingredients : WonYong Pi(π)-Water Ceramic Balls(natural minerals). No artifical additives or chemicals added.